'Allie' is a 2004 registered American Sport Pony mare out of Leps Vanessa by the German Riding Pony Makuba. She rides and drives single and received a score of First Premium at her American Sport Pony Registry inspection. 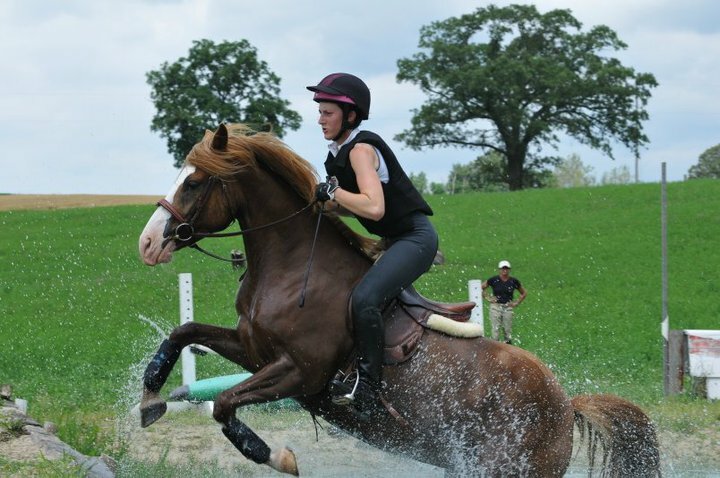 Allie is the true definition of a North American Sportpony. 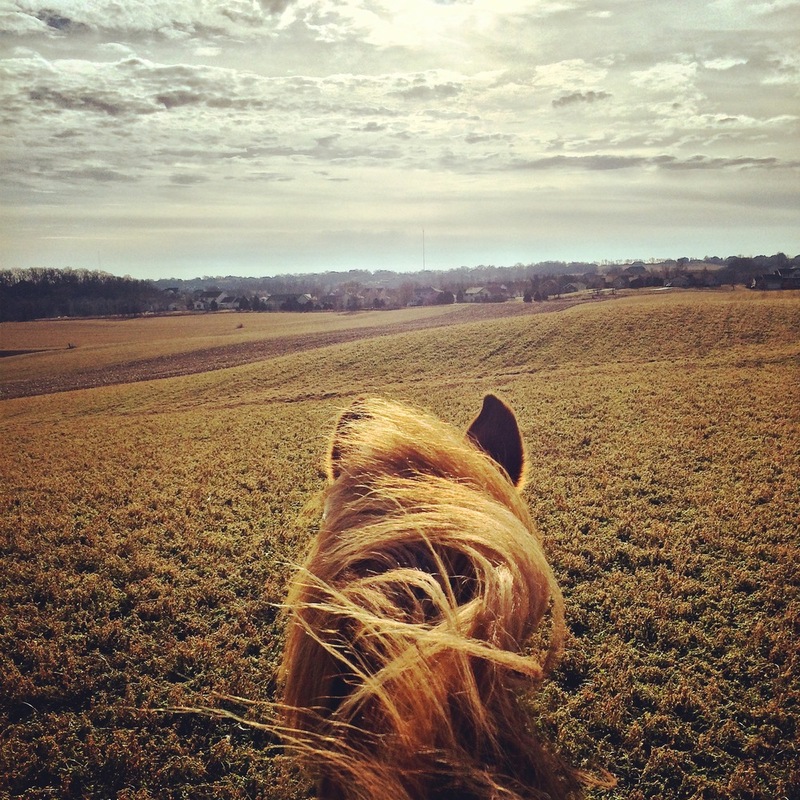 As a three-year-old, she won Large Pony Open Champion at the Columbus Carriage Classic placed in the top five at her first combined driving event. She is a strong and capable dressage horse, with scores in the mid to upper 60s at Third Level. She is currently schooling Prix St. Georges and has a lovely piaffe and passage. She will make her FEI debut in 2019. 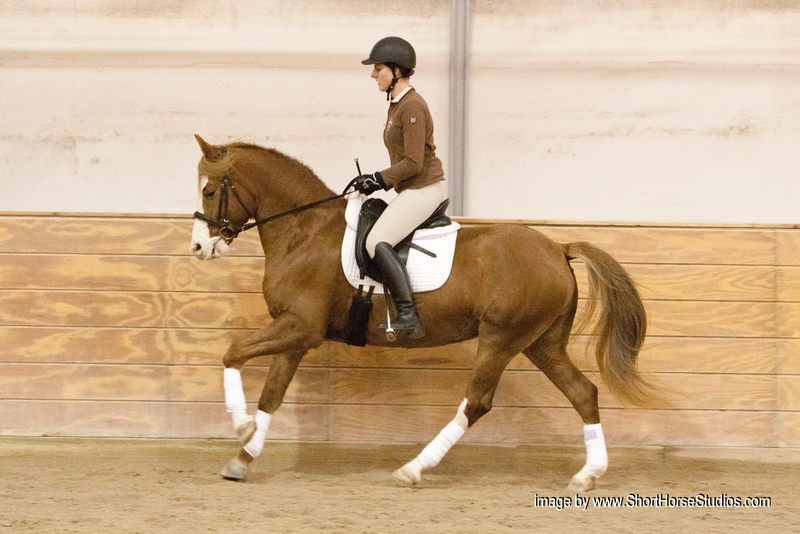 Olympic dressage rider Steffen Peters chose Allie as a dressage clinic participant in the 2010 and 2011 Midwest Horse Fairs, and Allie was picked as a reserve for the Wisconsin Dressage Combined Training Association’s Through the Levels Symposium with Steffen Peters and Janet Foy. She regularly clinics with Janet, as well. 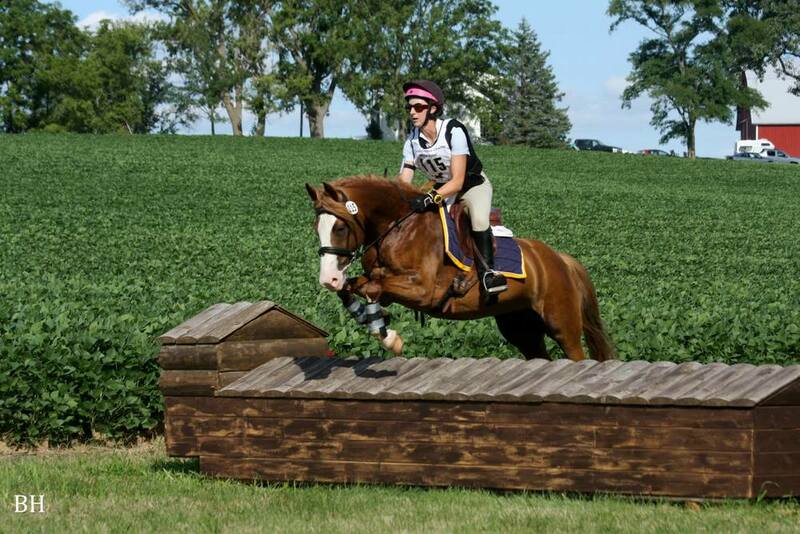 Although Allie is a talented dressage horse, she loves to event! Allie placed third at her most recent Novice event and is schooling Training level with ease. Underneath her beautiful movement and bold attitude, Allie is a real pocket pony who loves to please and spend time with people. She truly is one of the sweetest horses we’ve ever had!